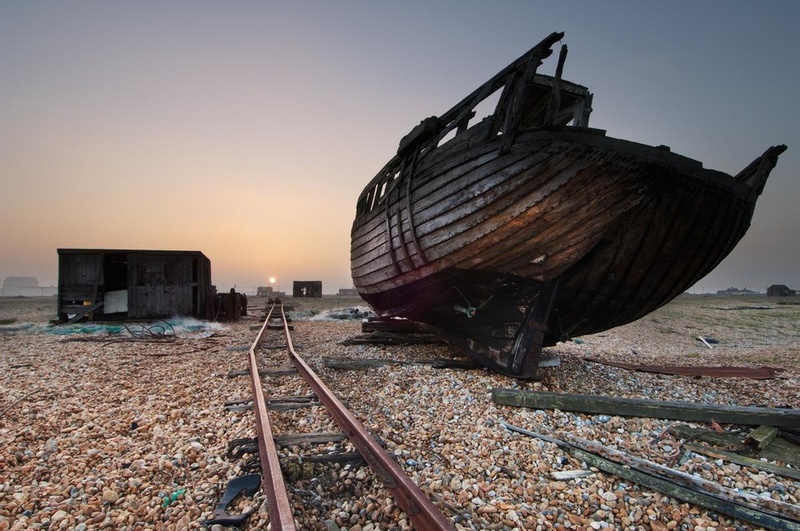 An old, decaying fishing boat lays dormant on Dungeness beach as the sun sets. Robert Canis is a professional photographer specialising in the natural world, based in Kent, England. A self-confessed non-globe-trotting photographer, he prefers to stay close to home since he feels that only by doing so can you really get under the skin of a place and reveal it in all it's forms. Robert does, however, occasionally travel abroad but, just like when at home, will revisit locations many times over, in all seasons. These include Finnish Lapland, Poland and the Czech Republic. 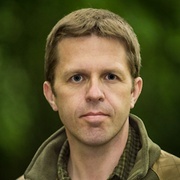 He frequently lectures on photography and conservation issues throughout England and his work is marketed by three of Europe's leading image libraries, FLPA, Wildlife GmbH and Photoshot..
Environmental Photographer of the year: Highly Commended. In 2014 Robert was appointed a Nikon ambassador for their 2014 Extreme Weather Photography campaign.